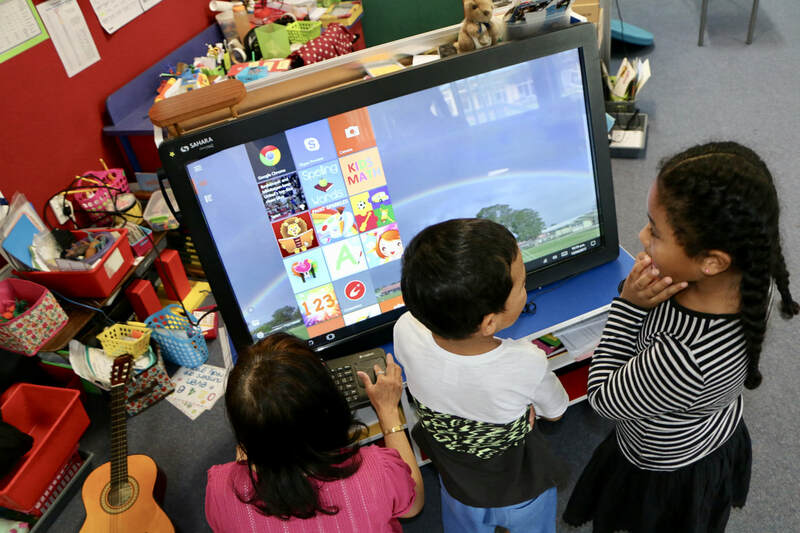 We welcome your family to Mangere Central School and look forward to you feeling a part of our wonderful community. 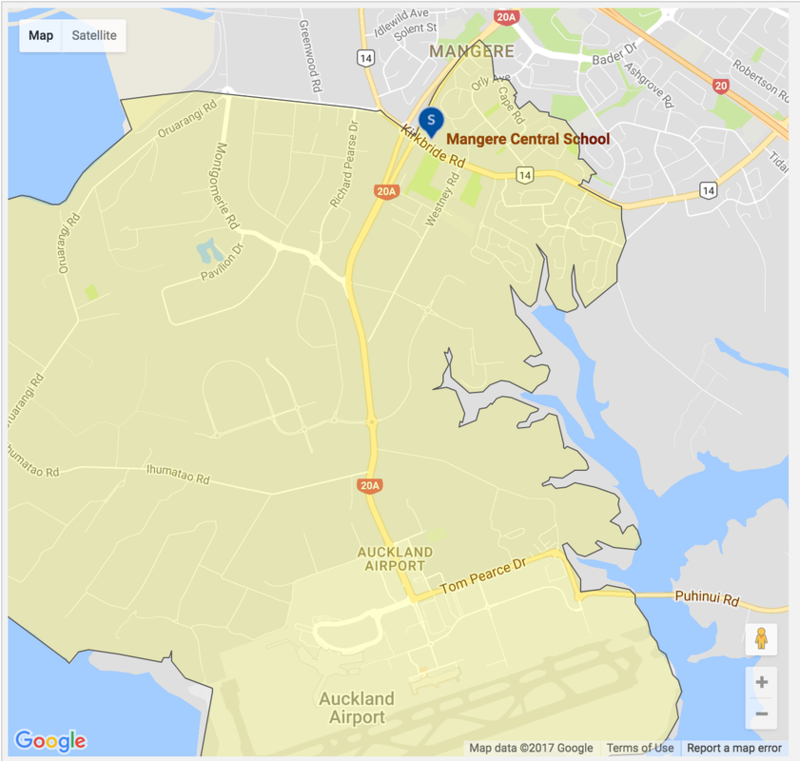 Please refer to the below information relating to the applicable zone of Mangere Central School. If you wish to enrol or for further information please contact the school office. 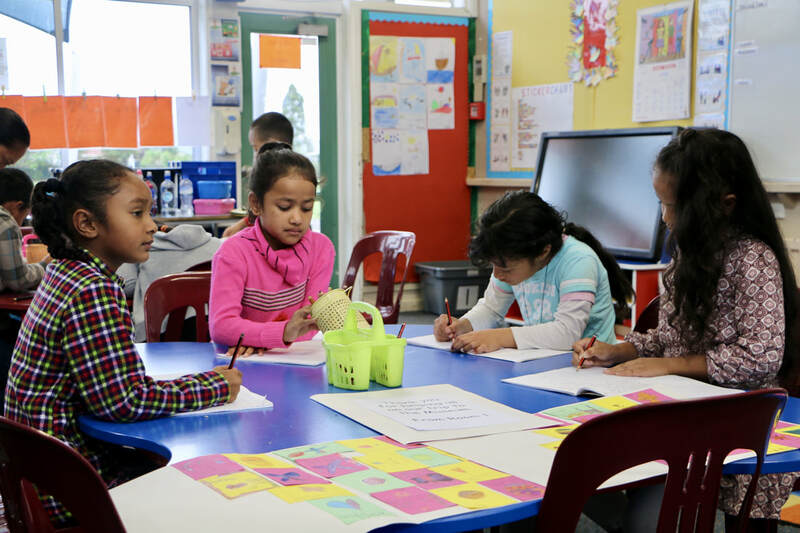 Mangere Central School has an enrolment policy in place to define criteria for enrolment. Admission to the school is dependent on where you live. Children who live in zone have an absolute right to attend the school. 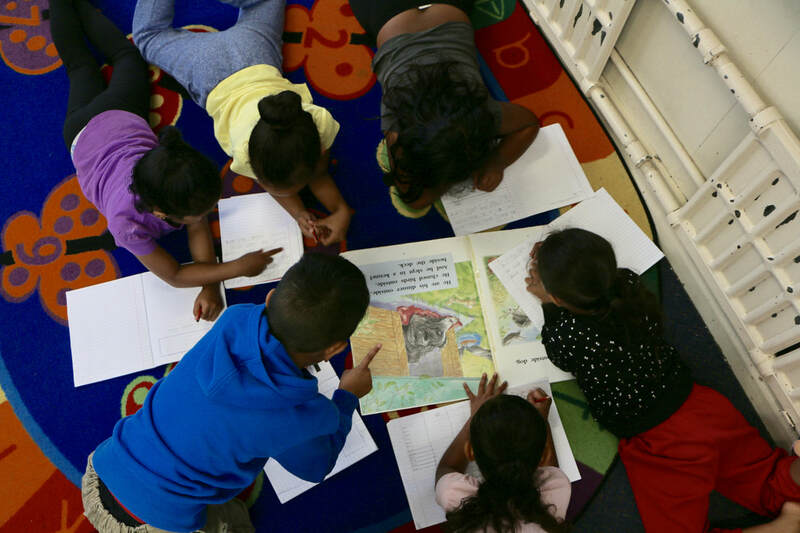 Enrolments for children who live in zone are accepted throughout the year. 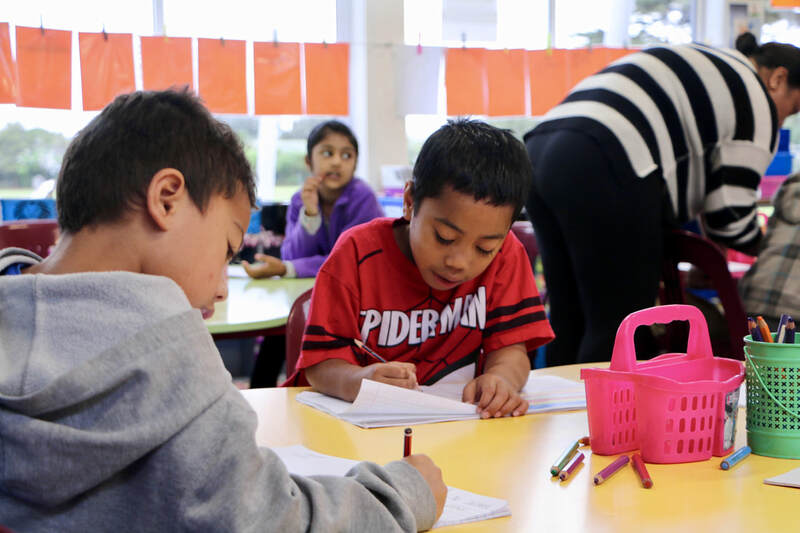 Children living within the school’s home zone are entitled to enrol at Mangere Central School. This means that if you give an in-zone address when you apply for enrolment, the address must be your usual place of residence. Children must be living with their parents or legal guardian (Court documentation is required to verify the guardian). If the school finds that you have given false information, the school may cancel your child's enrolment. Original birth certificate or passport showing New Zealand Citizenship or Residency confirming entitlement to enrolment at a New Zealand state school. An original tenancy agreement and a bond letter from the Tenancy Tribunal for the property situated within the home zone. A power invoice for the previous two months. This must be a physical address not a Private Box number. Proof of residence at that address being a properly completed and signed Statutory Declaration (witnessed by a J.P. or Lawyer). The Board may request alternative documentation if any of the above cannot be provided, to satisfy proof of residence. The Board reserves the right to check residency at the address provided. If the above enrolment criteria is subsequently found to be fraudulent then enrolment will be terminated. ​​Starting at the western end of Ascot Road, travel east along the centre of Ascot Road (only even numbers included), turn south east along the centre of Kirkbride Road (including odd numbers 199-217), then turn north east and travel along the centre of SH20A to the northern most point of Killington Crescent (No.20). Travel south down the centre of Killington Crescent until it intersects with Orly Avenue. Travel east down the centre of Orly Avenue (26/37 and below included), then turn south into Cape Road. Travel down Cape Road both sides included until it meets Thomas Road. Turn into Thomas Road and travel south east to Massey Road. Turn into Massey Road and travel east, 630/651 and above included (Pershore Place included). Travel south cross-country to Pukaki Road, travel down the centre of Pukaki Road (odd numbers 31-59 included). After 59 Pukaki Road, travel south west cross country to the coastline, Crossandra Drive and all of Staten Place included. The boundary follows the coastline until it returns to the starting point at Ascot Road. the date(s) of any ballot(s) for out of zone places. Priority 6: all other students. If there are more applicants in any priority group than there are places available, selection within the priority group will be by ballot conducted in accordance with instructions by the Secretary under Section 11G (1) of the Education Act 1989. Applicants seeking priority status through family relationship will be required to submit proof of said relationship. The address given at the time of application for pre-enrolment must be the child's usual place of residence and is intended to remain the usual place of residence when the school is open for instruction. This means if you currently live at a Home Zone address but move to an out of Home Zone address before the child's first day of attendance at the school, the child will not be entitled to enrol at the school and the Board may withdraw any offer of a place made on the basis of the given address. Using a Home Zone business address as an ‘address of convenience' with no intention to live there on an on going basis. This course of action is provided for under Sections 110 and 110A of the Education Act 1989. If you change any of your contact details (such as address or phone number), please let our Office know by email on office@mangerecentral.school.nz.